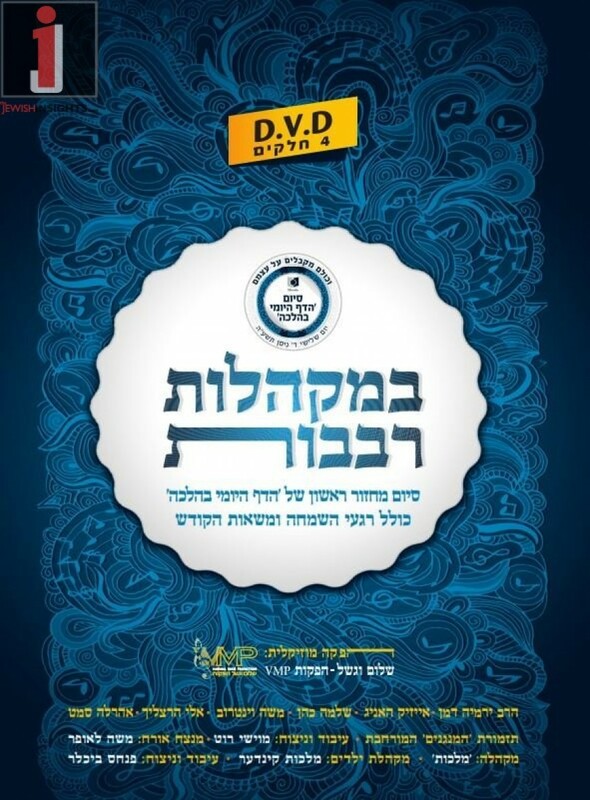 Here is the full and exciting event of the Siyum Daf Yomi of Halacha from the Dirshu Organization on ONE DVD. 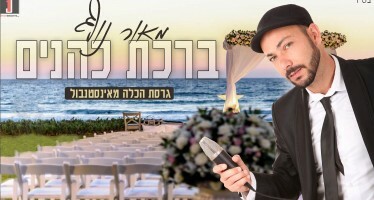 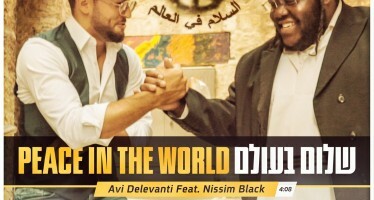 It was six hours of Simcha and Kedusha-filled moments, recorded in the Yad Eliyahu hall on 4 Nissan, 5775 in Tel Aviv. 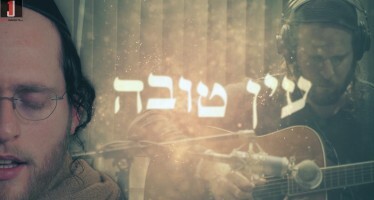 The musical accompaniment included The Hamenagnim orchestra, Shlomie Cohen, Isaac Honig, the Malchus choir, Yirmiah Damien, Eli Hertzlich, Ahreleh Samet, Moishe Weintraub, Moshe Laufer, and the Malchus Kinder.